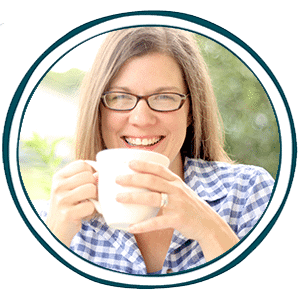 You are here: Home/FREE Homeschooling Resources/FREE History & Geography Resources for Homeschoolers/FREE Printable Continent Cards with Game Prompts! FREE Printable Continent Cards with Game Prompts! These continent cards have so many different uses! 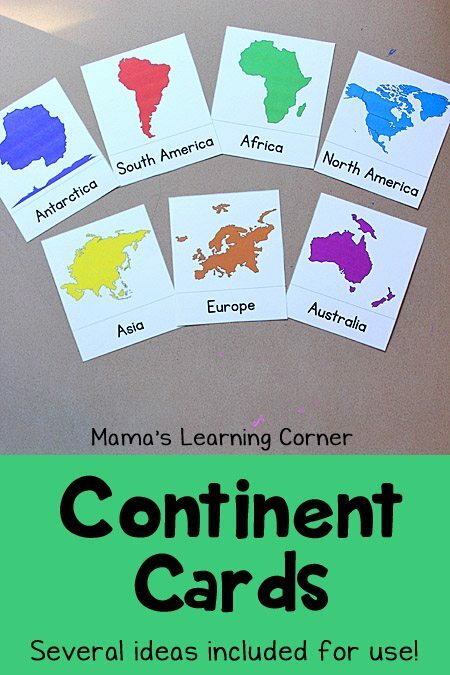 Use as various matching games … name to continent, card to map, or even as a card drawing guessing game between students. Download and find more uses by clicking below!